Blaze Entertainment is a diversified media company focused on creating high quality, franchise-level entertainment for global audiences. 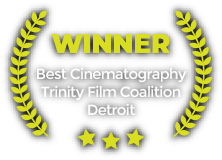 We excel at creating stories highlighting diverse and immersive worlds for feature film, television, and non-scripted entertainment. OPPORTUNITY: Kill Bill meets The Fast and the Furious meets Deadpool. 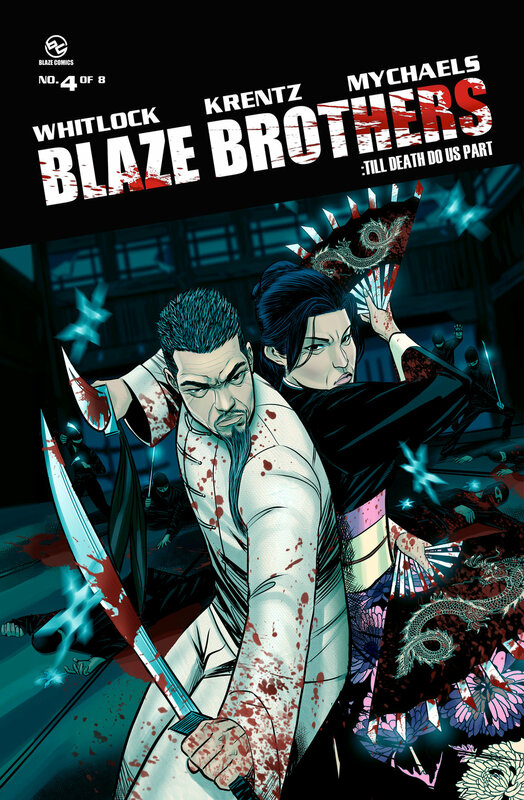 The Blaze Brothers franchise was conceived and written as a multicultural 8 book graphic novel series and feature film script - with prominent Chinese Characters created as influential primary characters. Publishing powerhouse IDW released Volume 1 of the Graphic Novel series in October, 2014 and the complete 200 page Graphic Novel premiered at San Diego Comic Con 2016, hitting stores nationwide that same summer. we assembled a teaser trailer combining graphics from the Comic and like films. 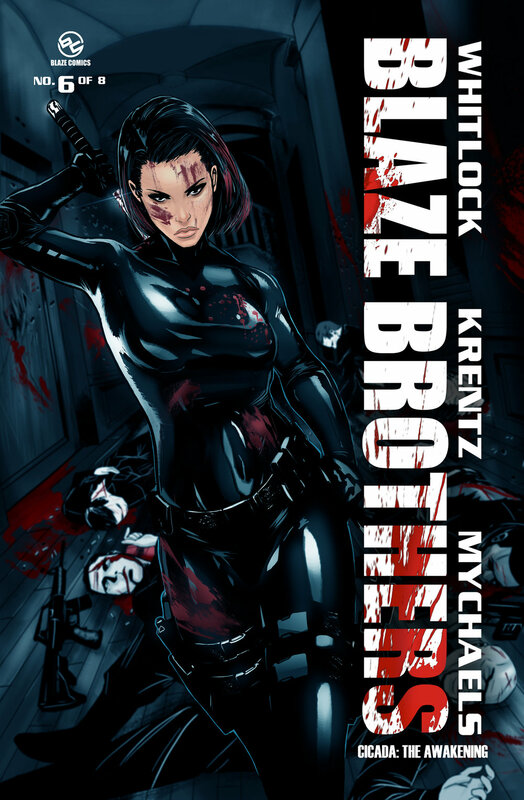 AWARDS: The award-winning writing and producing team behind Blaze Entertainment, LLC, and Blaze Comics, are Matthew Scott Krentz and Vernon Whitlock III. 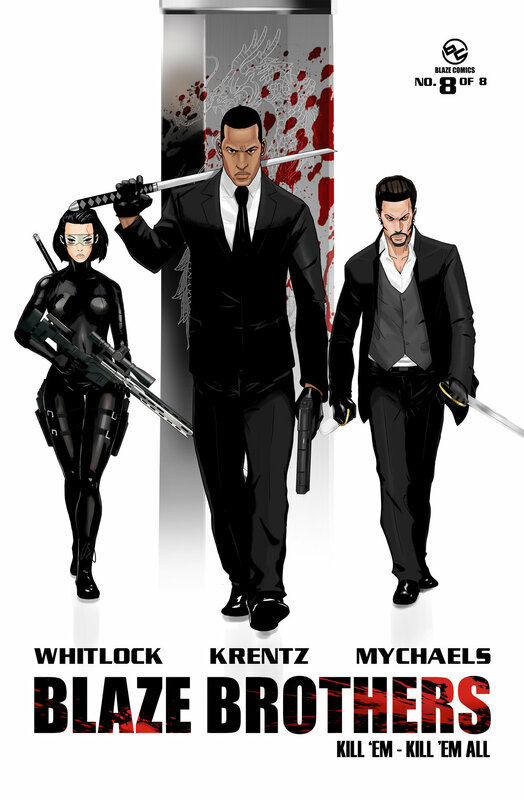 As early development began on the graphic novel, Whitlock and Krentz entered the film script into two of Hollywood’s most prestigious screenwriting competitions. It placed highly in both. 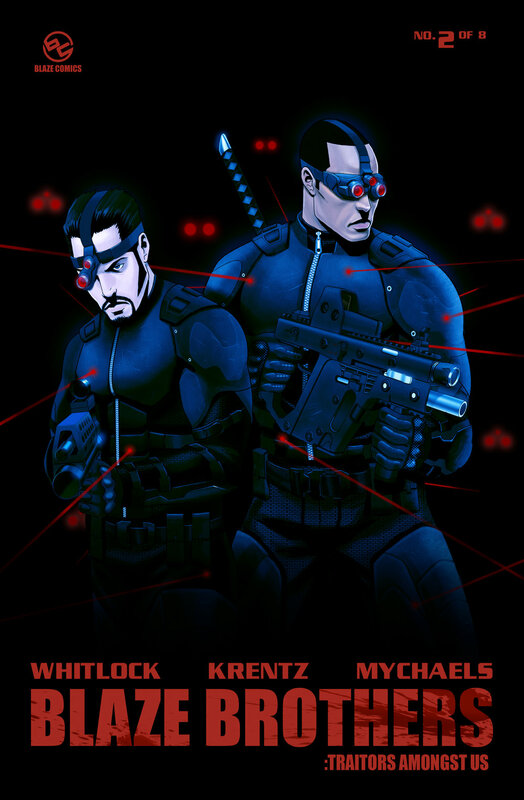 The Blaze Brothers won 1st Prize for Best Action Script in the Annual Fade-In Magazine screenwriting competition, finishing 1st out of 3,200 entries. Soon after, The Blaze Brothers made it to the semi-final round of The Academy of Motion Picture Arts and Science’s Nicholl Fellowships Screenwriting competition, finishing in the top 54 out of 7,200 entries. American Streetballers has been compared to Coach Carter meets Good Will Hunting meets Spike Lee's He Got Game. After a 4 city theatrical release, Blaze Entertainment's first feature film American Streetballers was released digitally by Warner Brothers in 90 million+ homes on VOD/PPV/Netflix/BET/Amazon Prime/and others, inspiring millions of viewers globally. 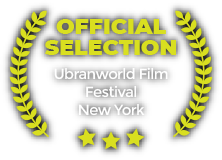 American Streetballers made the official Academy list for the 2010 (82nd) Academy Awards making the film eligible for Best Picture and Best Original Screenplay. Synopsis: Searching for sanity in the midst of turmoil, two junior college basketball players find release and therapy while competing at one of the toughest and most respected street courts in the U.S. With a philosophy of Hoops, Hustle and Hope, both men spend the entire summer helping one another overcome adversities. Their dedication and love for the game of basketball transcends from playground courts into each of their dysfunctional lives. The Blaze Entertainment team has 60+ years of combined experience in Fashion, Entertainment, Publishing, and Technology. Fashion Icon, Designer, Entrepreneur, Producer, Reality TV Star, Philanthropist, and Mother. Writer, Producer, Director, Graphic Novel Creator, Entrepreneur, and Father. Writer, Producer, Director, Graphic Novel Creator, Entrepreneur, Techie and Father. ©2018 Blaze Entertainment. All rights reserved.